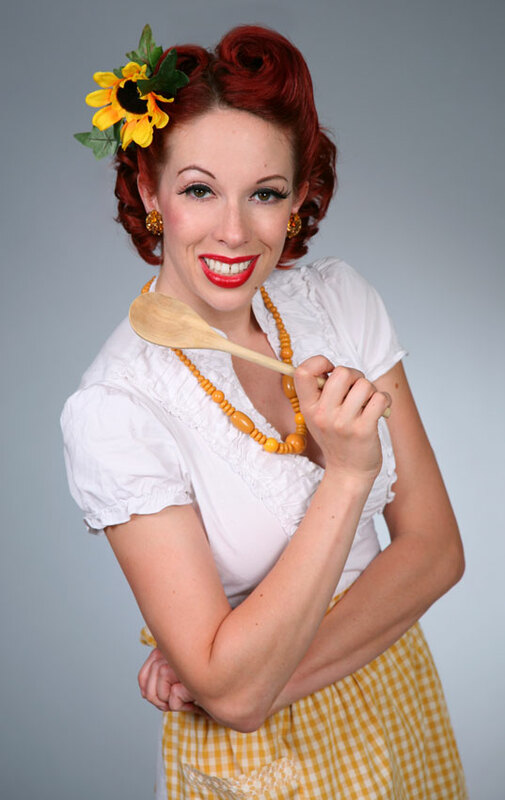 Organic Headshots is the official photography studio for FOODGASM– an online cooking show with a vintage pinup theme. Michelle takes all the fun promo photos for the show, and even films it with them as one of the camera operators or the director of photography for some episodes. Congrats, Foodgasm, for all your recent success. Here’s to many more yummy episodes!